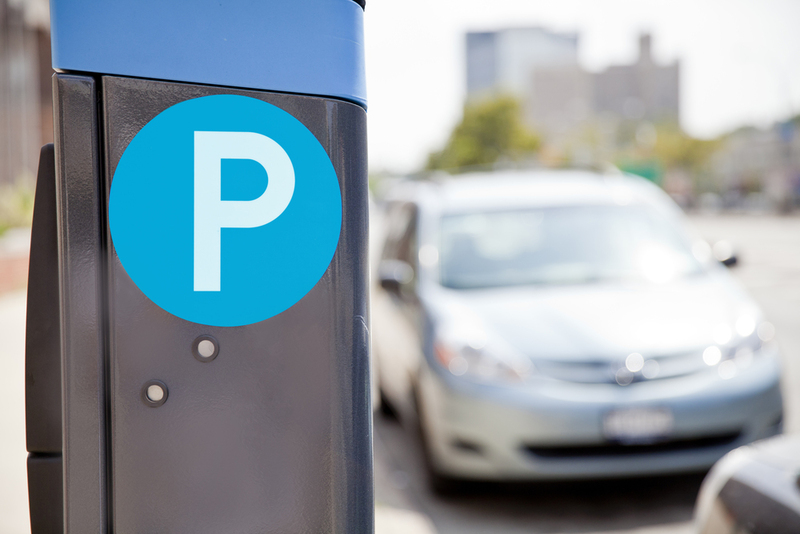 Parking solutions that will elevate your customer service. At Park Holding, Inc. we have expanded our service offerings to become much more than just an airport parking company. Our new divisions are an extension of our industry-leading parking services that provide customers with convenience, an easy-to-use interface, and peace of mind. Our growing network of partners consists of airports, hospitals, hotels, casinos who are utilizing our innovative technology and equipment to better serve their clientele. Our expertise in parking, hotel, and casino services will ensure that your customers receive a quality experience, and save you time and money. 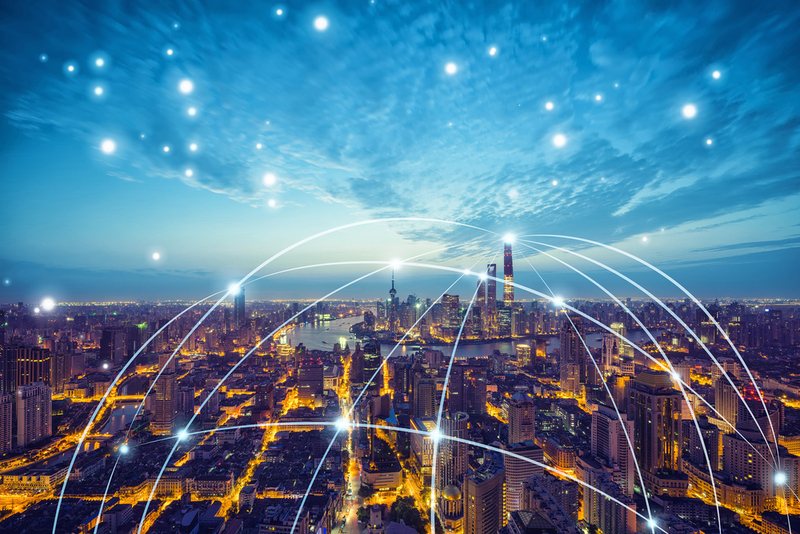 Let Park Holding, Inc. show how our innovative parking and technology solutions can take your customer service to the next level. Park ‘N Fly Airport Parking. seamless entry to the facility. guests get the best possible treatment. online global reservation engine for airport parking. 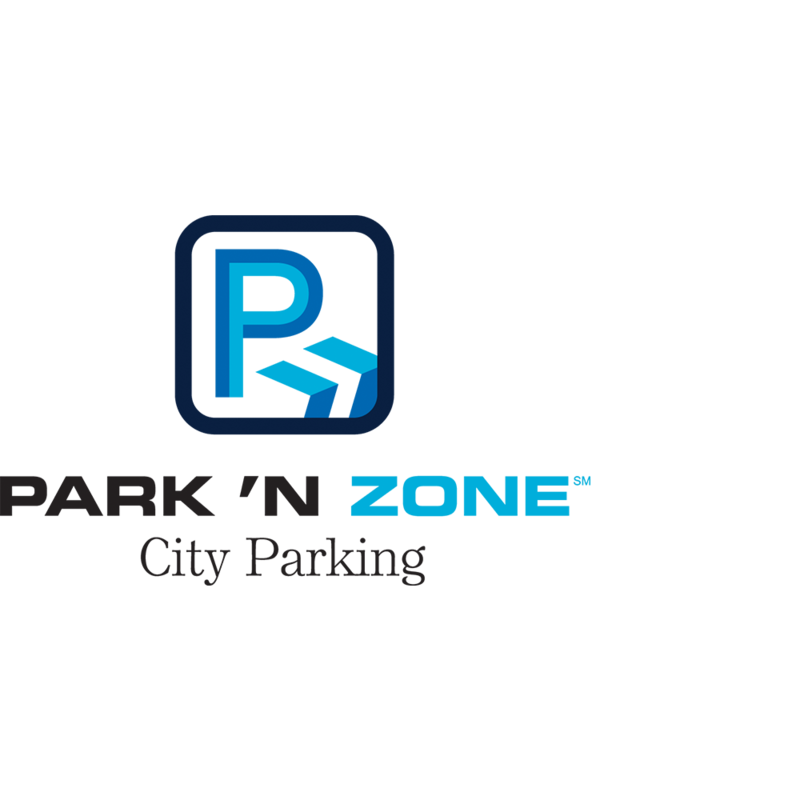 Park ‘N Zone offers full-service parking when and where spaces are in short supply.